Results on visa/immigration process: Favourable feedback (or) improvements on visa & immigration related issues from 5th to 7th; and from 13th to 20th; and from 24th to 28th December 2017. Budhan/Shani combinations from 1st to 10th December 2017: Likely to face collateral damages (or) unexpected losses through unwise decisions. Likely to face damaging relationship with the children; and also with the client/customers; and also with the seniors/elders in the family/society/workplace. Sun/Budhan combinations from 12th to 13th December 2017: Experiencing delays and deadlock on job searches, job promotions and sales & marketing related activities. Unresponsive ties/interactions with the employers/seniors at the workplace. Isolation (or) bitterness with the partners/colleagues. Budhan/Venus combinations from 14th to 16th December 2017: Comfort on job searches and on job promotions; and also on sales & marketing related activities. Damages to assets. Hurdles on visa/immigration related activities; and difficulties on the living/working in a foreign country. Sun/Shani combinations from 17th to 25th December 2017: Remaining highly restless, pessimistic and obsessive. Spending time & money on debts/litigations/health issues. Limitations on spending capabilities. 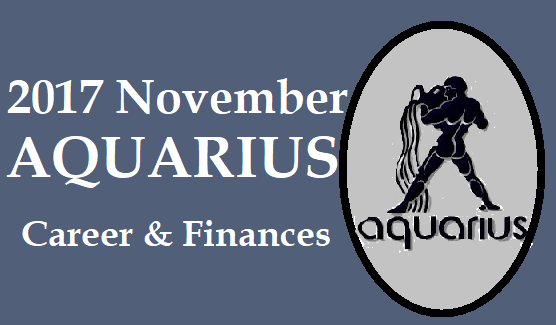 Venus/Shani combinations from 23rd to 28th December 2017: Spending time/money on assets; lifestyle and for comfort. 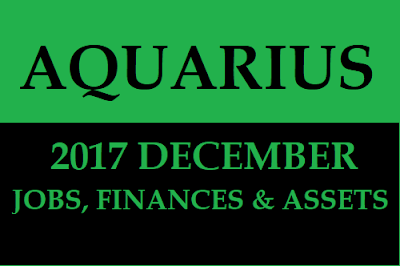 Sun/Venus combinations from 28th to 31st December 2017: Deadlock & delays on assets; and visa/immigration related activities. 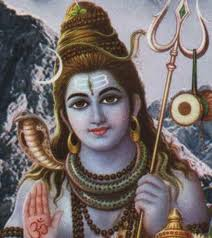 Guru & Mars combinations from 30th to 31st December 2017: Gains through the laborers/staffs/employees. Engaging in multiple professional tasks/assignments. Strengthening of financial position. 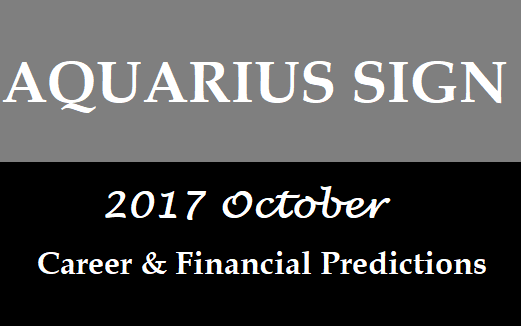 Mars/Venus combinations from 1st to 10th October 2017: Too much interest in sexual activities. 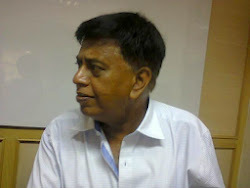 Developing high level of entrepreneurial ideas & thoughts. Coordinated physical actions with the inner mind. Budhan/Guru combinations from 16th to 20th October 2017: Career opportunities boosting the income/profits and financial position. Correspondingly facing serious troubles on finances and family relationships. 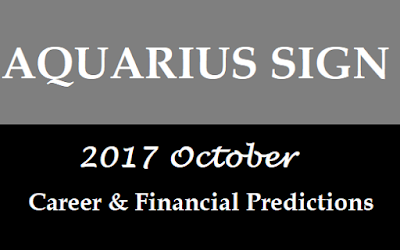 Sun/Guru combinations from 23rd to 30th October 2017: Delays (or) stoppage of income (or) money flow; and stalemate on financial position and family relationships. Sun/Budhan combinations from 5th to 14th October 2017: Delays/deadlock on career opportunities; and project implementations. Delays on sales & marketing efforts; and also on job searches. Bitter interactions with the Partners (life/love/work) (or) facing problems through partnership.